Technology: renewables - LGM S.A.
of global anthropogenic GHG emissions. The small wind turbine industry Renewable sources are the future of the energy sector. The growing demand for energy with simultaneous environmental hazards is forcing us to find better methods of obtaining power. Renewable energy technologies have significant potential for implementation because the resources are scattered around the world, in contrast to conventional sources, such as gas, coal and oil, which are more geographically concentrated. 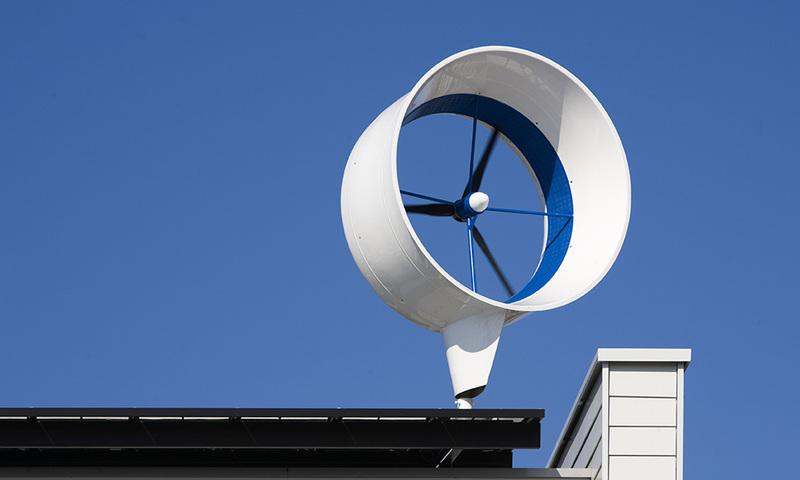 With our technology, we can obtain more energy from small wind turbine devices and save more. IQ Gen™ multiplies the power gained from a turbine so one can gain more energy from it or replace it with a smaller substitute. LGM seeks for partners from automotive industry to joint efforst for finding better use of IQ Gen™ technology. Let’s collaborate! Go to page and read more about collaboration oportunities here. Download brochure about our technology and get back to us later. Brochure available here. IQ Gen™ in Aviation industry. IQ Gen™ in Renowable energy industry. IQ Gen™ in Automotive industry.